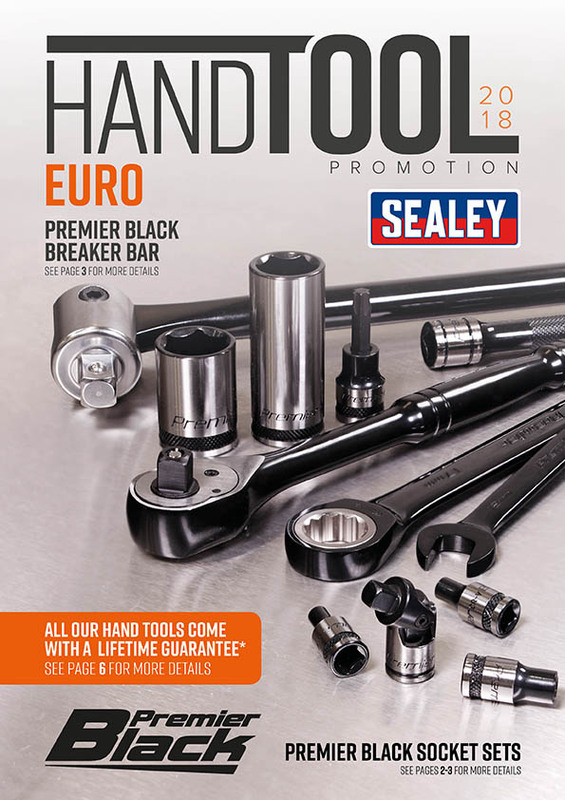 Sealey has just launched its new 16 page Hand Tool Promotion with nearly 200 products on offer inside, over 20 of which are new. The promotion also contains products with up to 52 per cent discount off list price and is valid to September 30. This promotion features the growing range of Premier Black Hand Tools, which sees torque wrenches, socket bit sets and breaker bars added to this popular series. 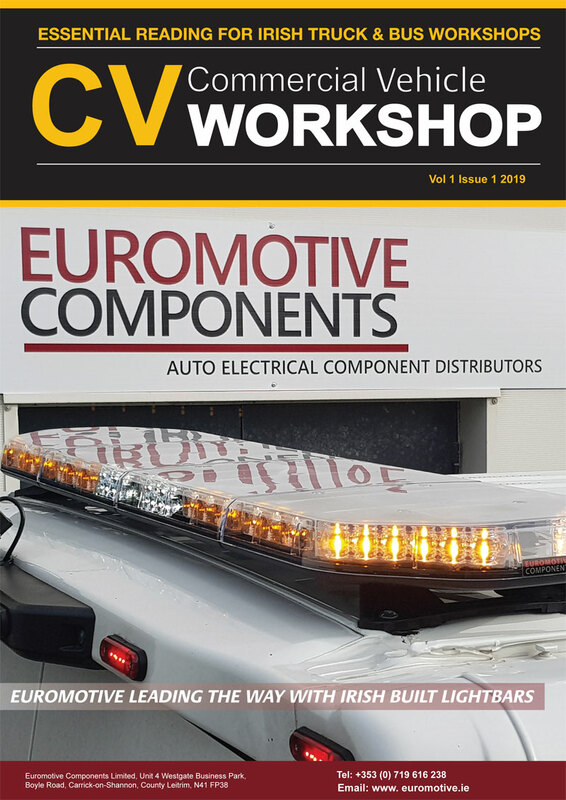 Other new products include a range of multi-coloured socket sets, which are colour coded to match the sizes in the existing spanner sets.